Christian parents, church leaders and educators can gain access to a plethora of resources by becoming a KEM Member. Prime Members have 24-hour access to video training, weekly blogs and other materials and information designed to help parents, church leaders and Christian teachers and administrators educate future generations in line with God’s Word and will. Click here for a complete Guide to KEM Prime Member Resources. Full 24/7 access to all resources. Includes all family members living in the home with one shared log in and password. Usernames can not be changed once set. Full 24/7 access to all resources. Includes all paid staff of the school or church, including board members. One shared log in and password. Usernames can not be changed once set. See the amazing resources and services you will have access to with your KEM Prime Membership. 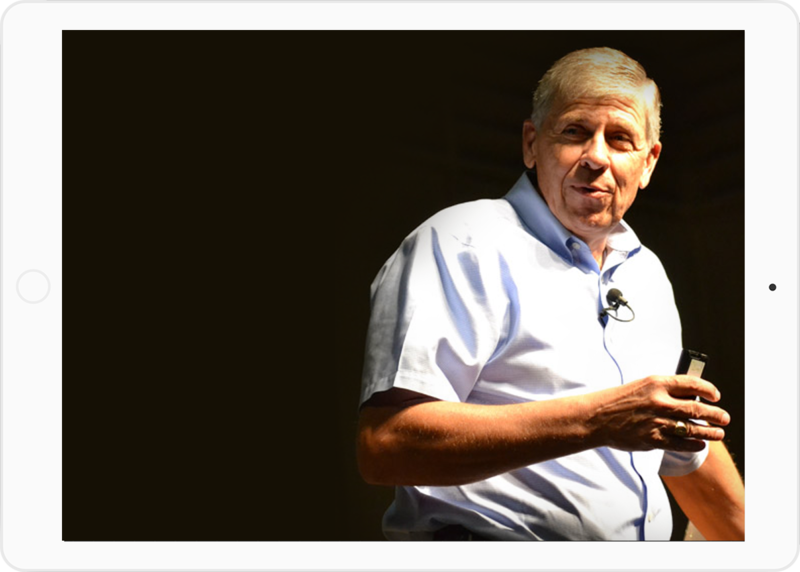 A 7-hour video series designed to assist Christian educators in developing a biblical philosophy of education. The series has been approved to help meet the philosophy requirement for ACSI teacher certification. A series of 30-minute video sessions that are designed to help Christian parents, church leaders and educators address the issue of education biblically. There are currently 27 sessions available and additional sessions will be released periodically. These sessions may be grouped together by topic or viewed as stand alone sessions. Each session has a companion listening guide and questions that can be downloaded for easy use and further study. A weekly blog written by Dr. Schultz that addresses current issues related to parenting and educating future generations. Helpful topics are covered in a series of booklets on various topics to assist Christians in their efforts to make disciples of the next generation of young people. Current topics include Home Invasion: Protecting Our Family From Attack, 20/20 Vision: Preparing Our Children for the Future, Shepherding: A Parent’s Responsibility. Additional topics will be released periodically. These booklets can be viewed online or downloaded in easy to access formats. 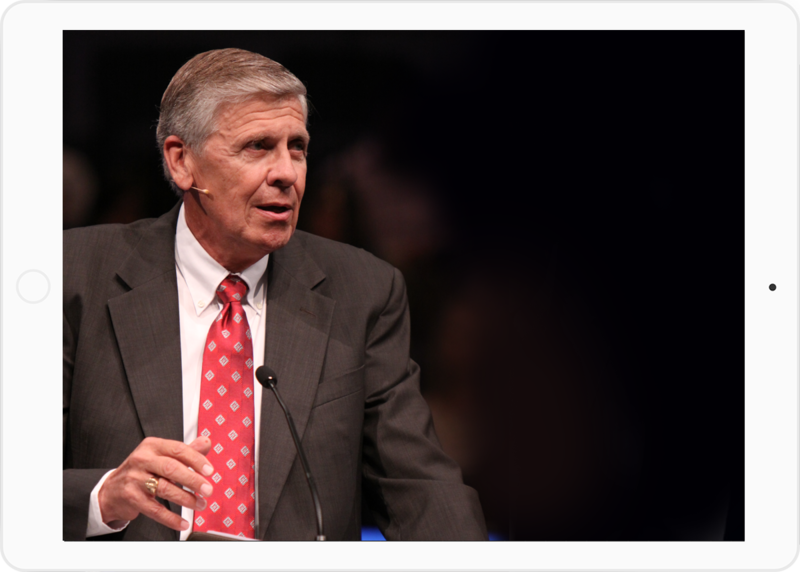 Past and recent sermons and presentations by Dr. Schultz are available in both audio and video formats.